There can be an instant feeling of acquired wealth in the event that you’ve inherited a home, but a home in bad condition or that you don’t want to take care of can end up being more of a headache than anything else. 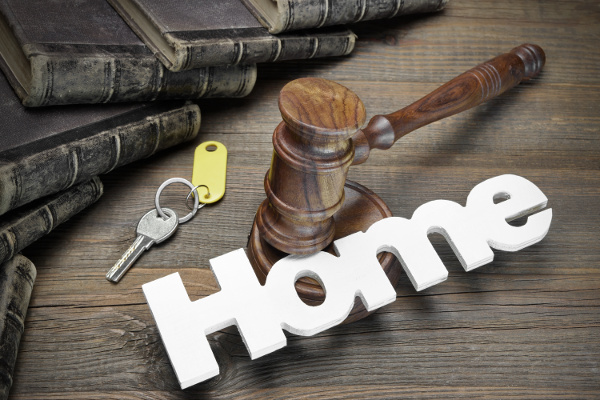 If you’re currently considering your options when it comes to a home inheritance, contact your local real estate professional for more information. 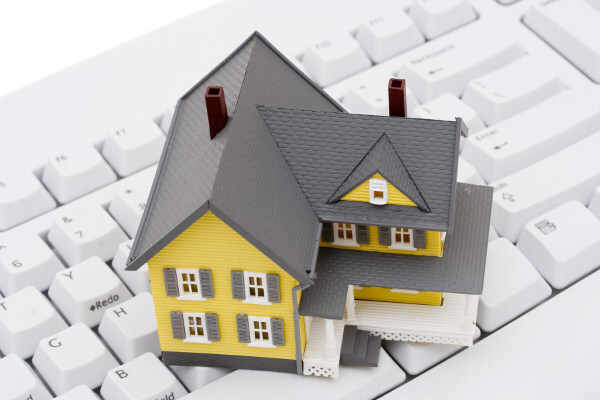 There are different methods that home buyers may use to find a real estate agent to work with. While some may use the services of a real estate agent who they know personally, others may reach out to a professional who they have located online. Regardless of whether you previously knew the individual in a non-professional setting or not, it is important that you check your agent’s reference and testimonials before you get started with the home buying process. There are several good reasons for this. Whether you are trying to find the perfect property and submit an offer before anyone else or you are actively negotiating with a seller, you need your real estate agent to be accessible to you. Simply because you are friends with the agent or they were friendly to you with the first phone call does not mean that they will continue to be accessible to you until you close on the home. References and testimonials can give you more information about this. The right real estate agent is one who remains cool and composed throughout the transaction with all parties. Negotiations can become heated at times, and you want your real estate agent to have a professional demeanor under pressure. 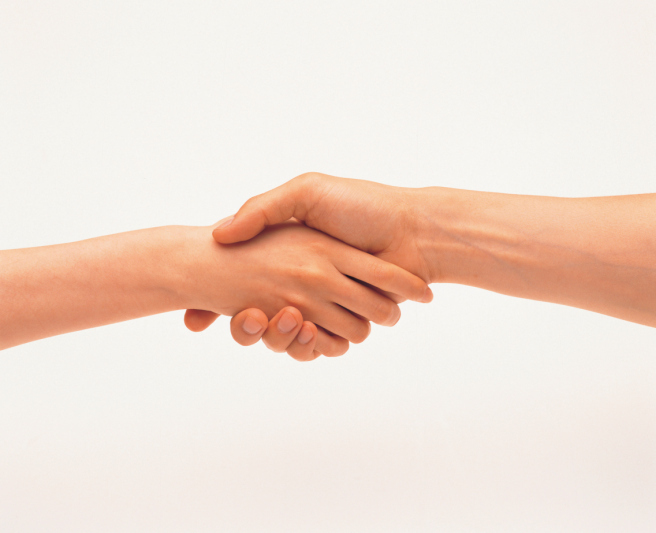 References and testimonials can give you first-hand insight about the agent’s demeanor. 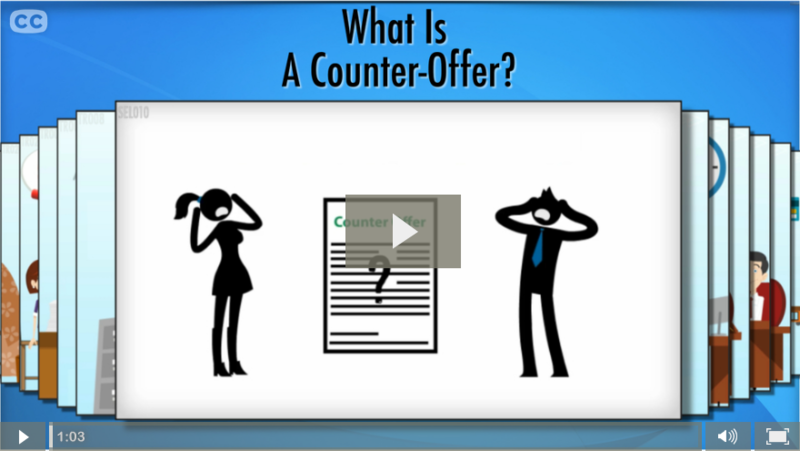 It is not enough to have a real estate agent represent you in negotiations. You also want the real estate agent to have some skills and a track record for success. You may not get everything you want with negotiations because of the need to compromise, but your real estate agent should be able to structure a deal that works well for you. There will inevitably be times of stress and anxiety when you are buying a new property, and it is not reasonable to expect otherwise. However, a real estate agent should be by your side to facilitate the process, to explain concepts and to help you make better decisions from start to finish. When you read reviews and testimonials, pay attention to how satisfied the clients were with the overall process. 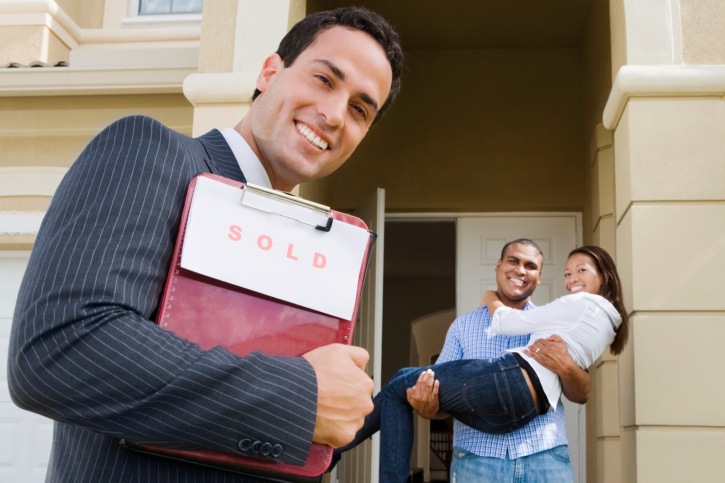 There are many factors to consider when selecting the right real estate agent to work with. While you want to have a great interactive dynamic with your real estate agent, you also need to focus on these factors to make the best decision possible. You can begin by contacting an agent today and requesting references from the professional.